Expatriate life brings many opportunities, culturally, educationally, in terms of career and investment opportunities. For internationals living in Europe, depending on your situation, where you are from, how long you intend your expat journey to last, your stage in life and a whole range of other influencing factors and needs, there are many solutions for internationals looking to invest. The main principles are that it meets your needs, is aligned to your goals, your risk tolerance and that you are not restricted with punitive exit structures, be they in the form of fees or taxes. One option that many internationals in the Benelux consider is investing in property. Property is attractive to many investors. It is tangible, that is you can see it and touch it. It isn’t repriced everyday and that gives investors, rightly or wrongly, a sense of stability. And it is normal to leverage into a property investment, meaning you borrow to invest by taking on a mortgage. It can make a small amount of money go a long way. 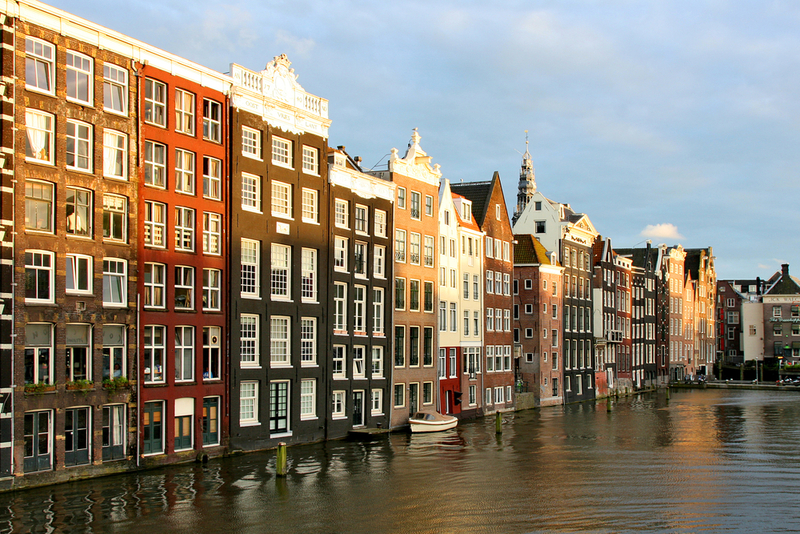 Beacon Financial Education’s David Bellingham discusses the ins and outs of property investment in The Netherlands. 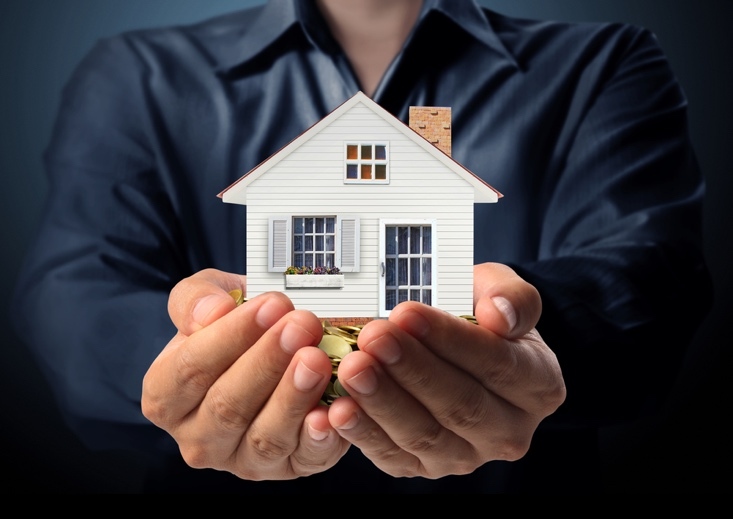 So, what are some of the factors leading people to property investment? One of the main ones is the changing nature of the international or ‘expatriate’. I use the term ‘expatriate’ in a broad definition because for many the traditional expat packages no longer exist. Many people undertaking the international lifestyle do so now for the career benefits but also for the international lifestyle and experiential opportunities for their families. But they do so increasingly without school fees or housing costs being paid for by the employer. This means that expats are tending to stay in the same place longer. Add to that reducing differential tax benefits in some countries and internationals need to work harder to make the experience financially successful and to keep on track with their long-term goals. I don’t want to get into a tax presentation and I advise you to get your own tax advice specific to your circumstances. In brief, in relation to the above in The Netherlands for example, there is a tax advantage for expatriates that are brought to the country for work. This is known as the 30% ruling. It used to be available for 10 years, was reduced to 8 years and is currently being proposed to reduce it to 5 years, and potentially retrospectively. Your situation might change. So, get good tax advice! Another reason to get good tax advice is that across the Benelux, as with much of Europe, the income tax rates are relatively high compared to many other countries. You may benefit from that with roads, hospitals, et cetera, but you are still paying the tax. So, you have to make your money work for you. We have said that internationals increasingly don’t have that corporate support and are paying their own housing costs. With interest rates at historically very low levels, for many people the cost of maintaining a mortgage is actually cheaper than the rent payments. Further, depending on your tax status in some markets the interest component of your mortgage repayments can be tax deductible. On a €500,000 mortgage this can be up to €4,000 per year! Therefore, so me internationals decide that if they are staying more than just a couple of years, that it could be cheaper long term to buy rather than rent. One common rationale is that they would rather be paying down their mortgage than someone else’s. Another key factor is leverage. In Luxembourg, banks will lend up to 80% of the value of the property, meaning you only need a 20% deposit plus costs. In Belgium this is 85% (15% deposit plus costs) and in The Netherlands it is 101%! In reality depending on your expatriate status this may be reduced to 85% or 90%. But it is not always clear cut or necessarily the best decision for everyone. An alternative is for an international person to make a property investment back in their home country, or in a third country. But these options have many other factors to consider, and too many for this article. Like any investment asset class, the risk of a negative capital return is higher over a shorter term than a longer term. What does this mean? This means if you intend to be in the market for a shorter period of time, there is a greater risk that the value of the property might be worth less when you are trying to sell, than what you paid for it. Theoretically, this risk reduces over time, but it also depends on which stage of the cycle you buy your property, other factors like interest rate movements and a bit of luck in relation to external factors. The next risk is liquidity risk. This means your ability to sell if you need to, such as when you are moving. If you buy in a market but it takes you 6 months to sell it, this may not suit your situation if you are moving to a new country or back to your home country. The question that usually arises from this point is “why do I have to sell at all? Why can I not just hold the property and rent it out?” You potentially can, but need to make sure you can afford to pay the mortgage if there is no tenant living there (you will probably have the cost of your new home as well). To add to the complexity, some banks will not allow you to use it as an investment property, in these markets. They may call in the mortgage if it is not your main place of residence. Again, doing your homework and getting good advice is critical. In summary, buying a house rather than renting can be a viable and financially rewarding option for internationals in the Benelux, but, and here’s the caveat, if you have done your research and found that it is right for you. Speak with your tax accountant that understands internationals, an expatriate mortgage broker and an independent and fee-based expatriate specialized financial advisor. 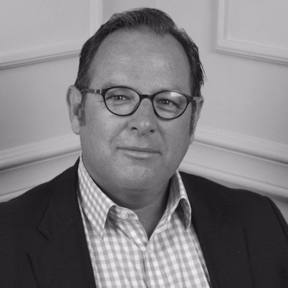 David Bellingham is an international management strategist, consultant and business leader. In an extensive career across financial services David has lived in 5 countries working across 3 continents leading and consulting to financial services organizations for more than 20 years. Add David to your professional network.